Enjoy any of the 17 meeting rooms in the new Union. Amenities include: catering counters, built-in AV, access to outdoor balconies & terraces, great views of either the south plaza or the urban city of Madison. One room has special video conference capabilities. Group-use galley stocked with pots, pans and all the appliances! 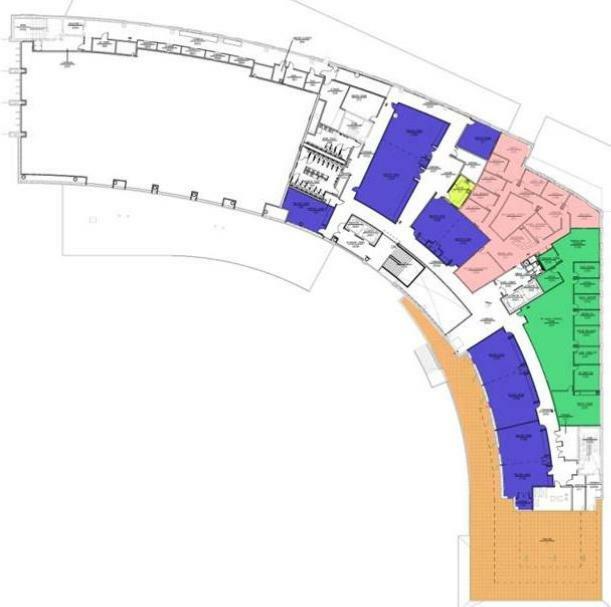 The Visitor & Information Program office suite will be on the 3rd floor and the welcome desk will be on the 1st floor!